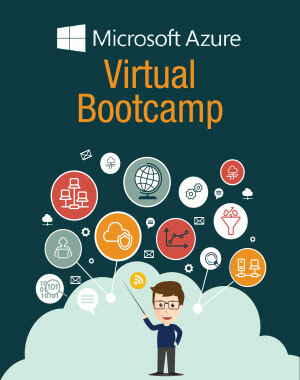 Fill out the form below to register for the Azure Bootcamp right to your inbox. 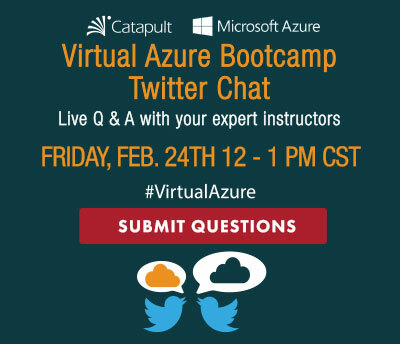 Thank you for your interest in the Azure Bootcamp. 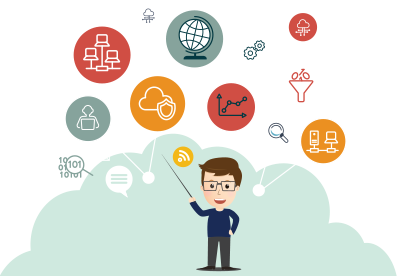 The 2017 Bootcamp has ended but the 2018 Azure Bootcamp will begin in March! if you're interested in registering, please click below.